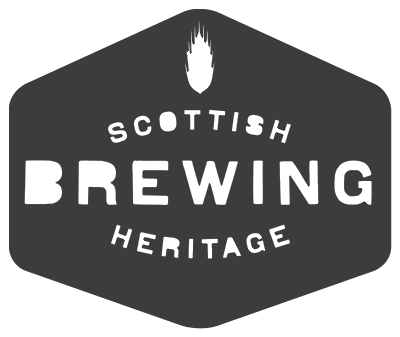 The Scottish Brewing Heritage website has been created by Brewing Heritage Scotland, a Community Interest Company (SC 476026) in which all money that is generated is utilised to support the creation of transportable and permanent displays on brewing related themes, and to create a digital record of Scottish brewing history. 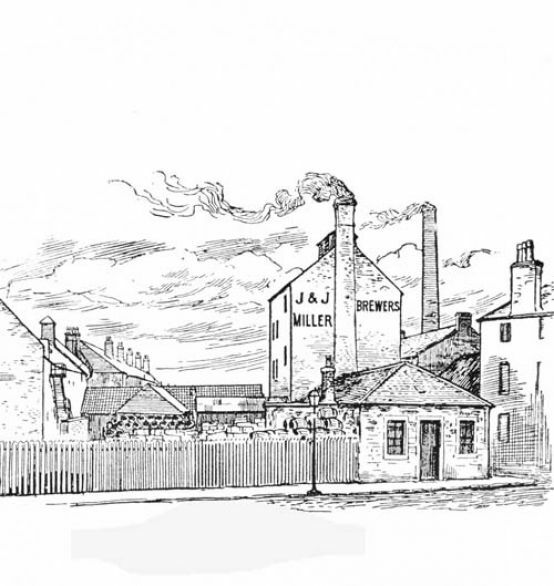 The initiative was conceived by members of the Scottish Brewing Archive Association to provide a permanent home for the non-archival material that is offered to the Scottish Brewing Archive and the Association.  The directors of the company are not remunerated, and the strategic plan of the company is agreed and delivered through a committee of volunteers with extensive experience of the brewing industry and of brewing artefacts. Our vision is to celebrate the Scottish brewing industry through its contribution to the Scottish economy and society, and to brewing science and technology. To see how you can contribute to this initiative, please go to our Participate page.